Fitness Intervals: a customizable tool that lets you try CrossFit, HIIT, circuit training, and tempo workouts. It comes with a timer, stopwatch, and other useful tools. It has an Apple Watch app as well. 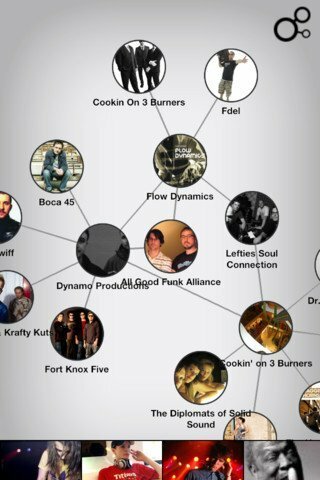 TuneTime Interval Timer: a music interval timer that helps you push your body harder. TuneTime lets you know how many intervals you have to go and lets you use your own music to exercise. 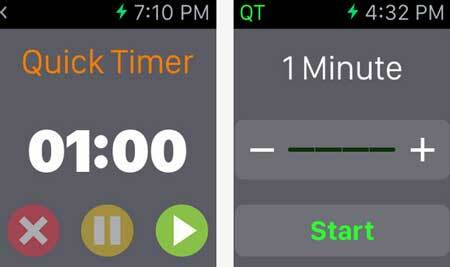 Timewinder Pro: an interval timer and task manager for iPhone. It works for Meditation, CrossFit, Tabata, HIIT, and other workouts. 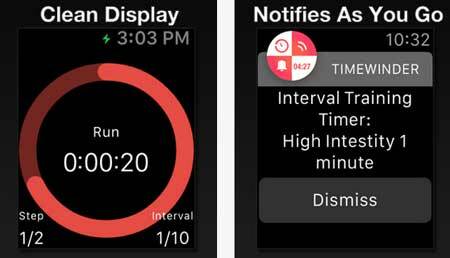 The Apple Watch app gives you access to interval timers and notifications on your wrist. 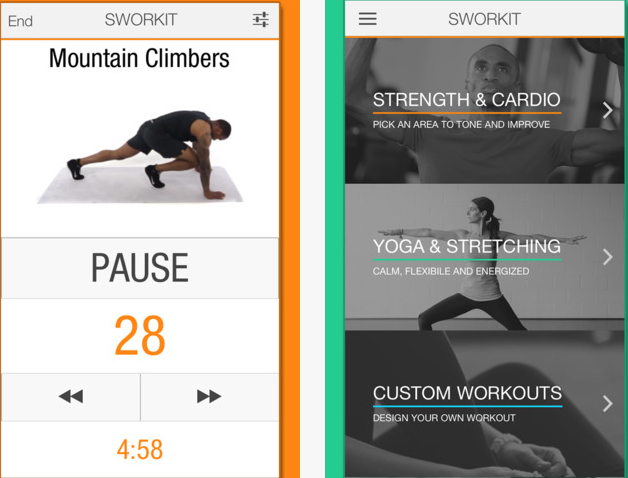 Chronic Timer: this app is designed for HIIT, MMA, and other workouts and timed tasks. 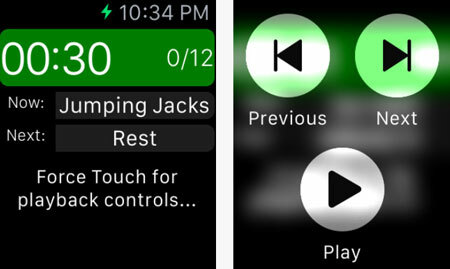 The beautiful Apple Watch interface gives you access to your routines. Timers: this app provides timers for workouts and other tasks. The Apple Watch app gives you access to all your timers. 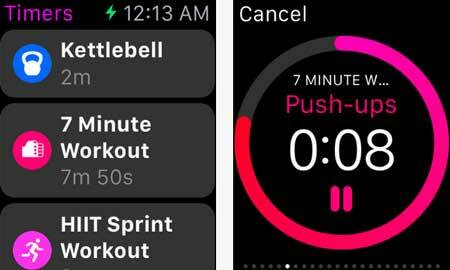 Have you found better fitness timers and cross training Apple Watch apps? Please share them here. 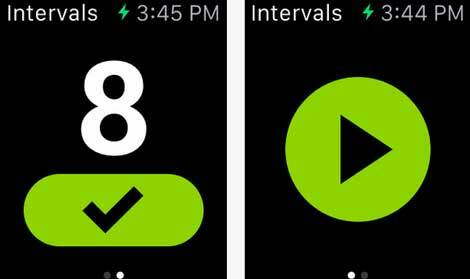 Fitness Intervals: Ultimate Interval Training App for iPhone & iPad?